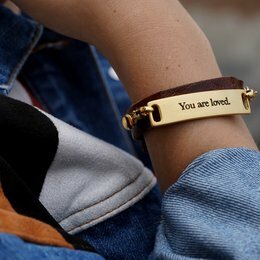 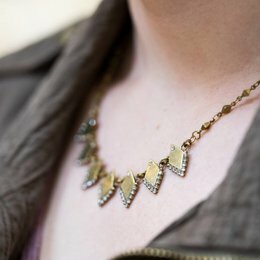 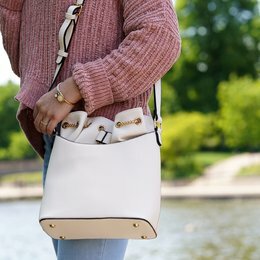 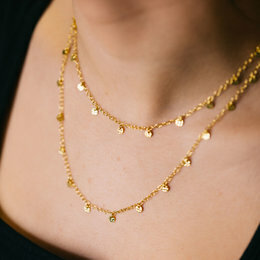 K. Jones designs are created to accentuate the uniqueness of your personality and to help you continue being the most authentic, unapologetic, version of yourself. 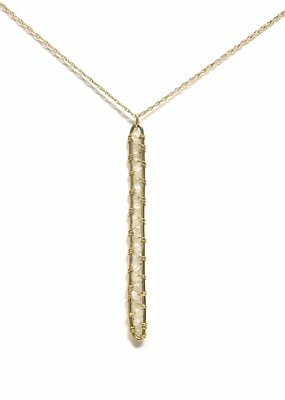 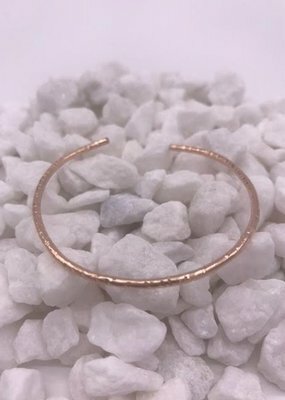 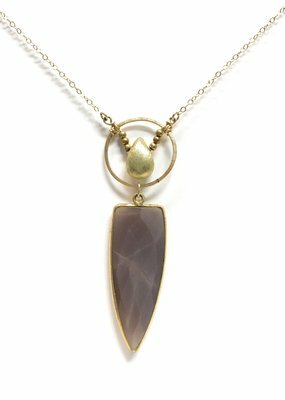 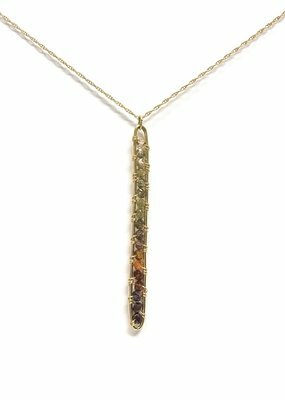 Each piece is handcrafted in Houston, Texas by Kendra Jones who specializes in creating original designs by fusing metals with natural stone. 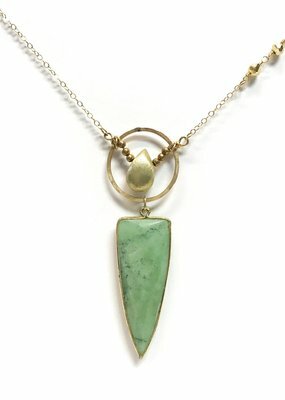 It’s the perfect marriage between minimalism and boho chic!